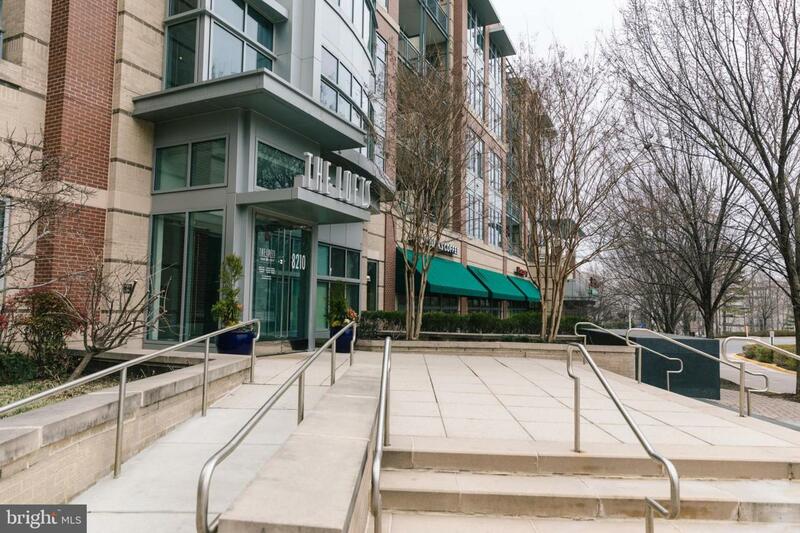 LUXURIOUS LIFE IN SOUGHT AFTER MCLEAN. 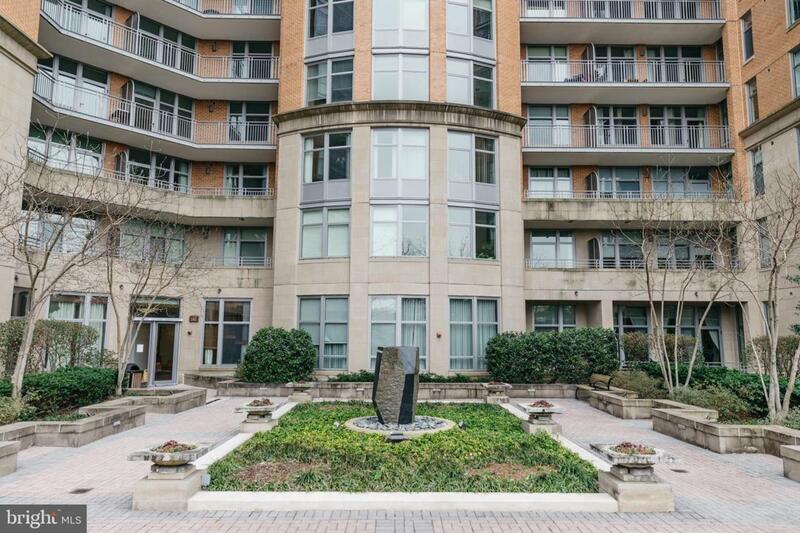 LIKE NEW 1 BR CONDO IN PARK CREST, OPEN & BRIGHT FLR PLAN, GOURMET GRANITE KITCHEN W/SS APPL, HDWD FLRS, BR W/LUX BATH, WALK-IN CLOSET, BALCONY, GARAGE PARKING,. 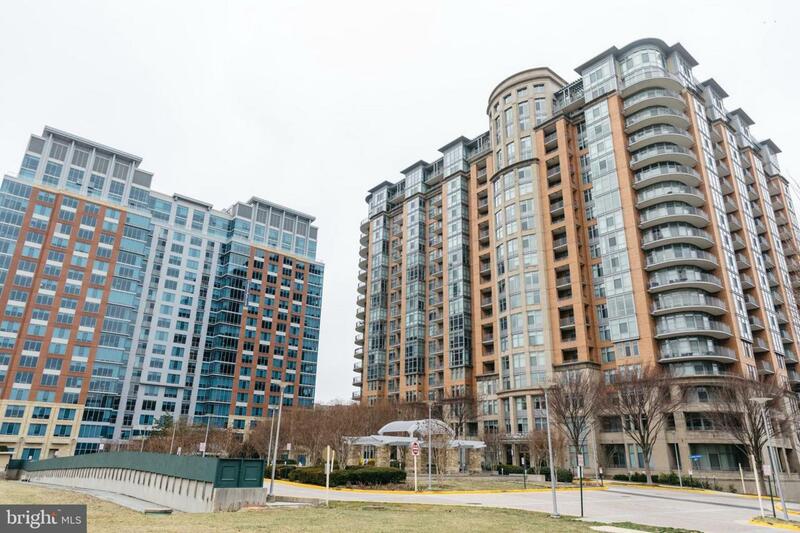 AMENITIES GALORE: 24/7 CONCIERGE, ROOFTOP POOL, FITNESS CTR, PARTY RM, LIBRARY, GUEST SUITE, SUPER LOCATION, HARRIS TEETER, STARBUCKS NEXT BLDG, WALK TO TYSONS MALLS & METRO. GREAT SCHOOLS, GREAT COMMUNITY. 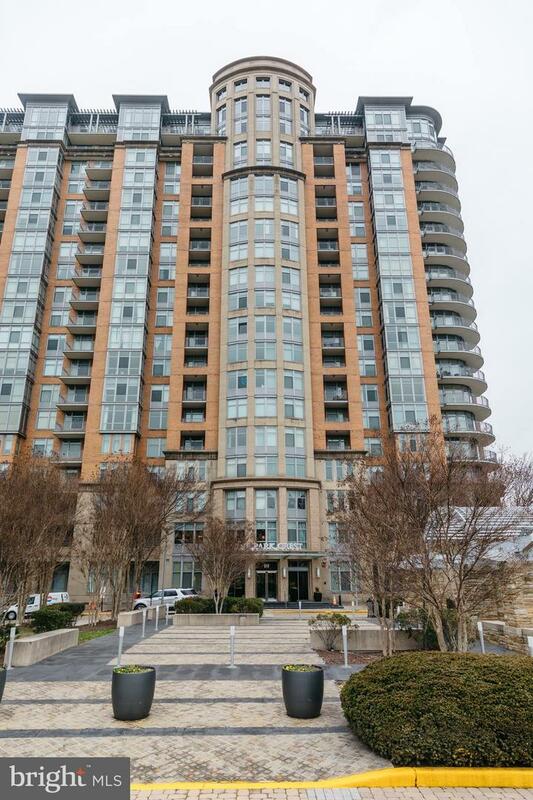 Listing courtesy of Side Realty, Inc..